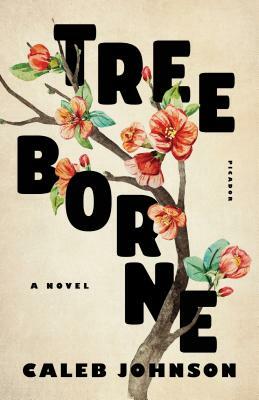 One of Southern Living's "Best New Books Coming Out Summer 2018" and one of Library Journal's "Books to Get Now"
CALEB JOHNSON is the author of the novel Treeborne. He grew up in Arley, AL, studied journalism at The University of Alabama in Tuscaloosa and earned an MFA from the University of Wyoming. Johnson has worked as a newspaper reporter, a janitor and a whole-animal butcher, among other jobs. He has been awarded a Jentel Writing Residency and a Walter E. Dakin Fellowship in fiction to the Sewanee Writers' Conference. He lives with his wife, Irina, and their dog, Hugo, in Valle Crucis, NC, where he teaches at Appalachian State University while working on his next novel.